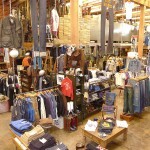 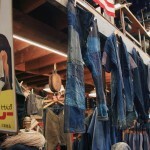 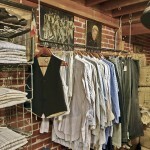 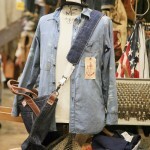 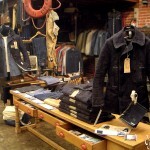 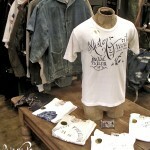 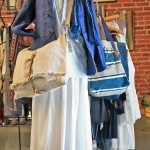 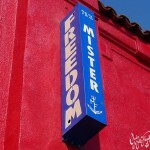 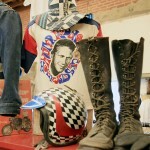 MISTER FREEDOM® is a retail space/design studio created by Christophe Loiron, French expatriate to California in 1990. 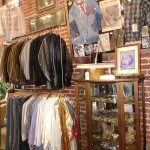 The concept operates at the current Hollywood, CA location since 2003. 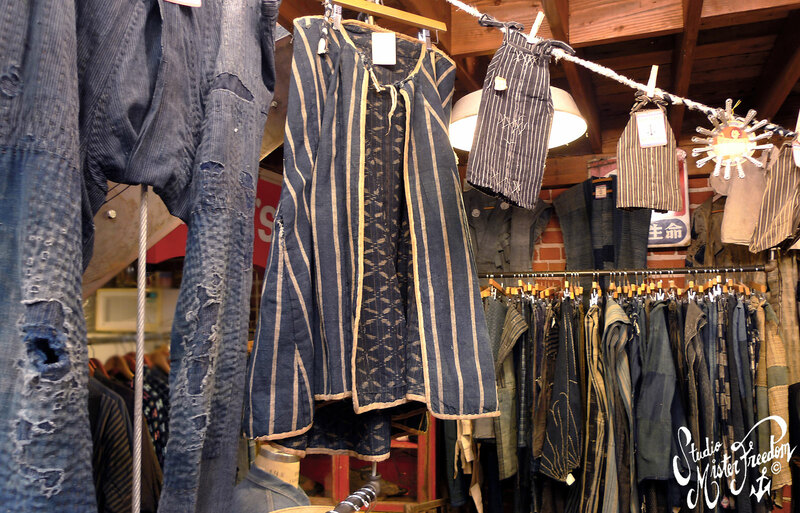 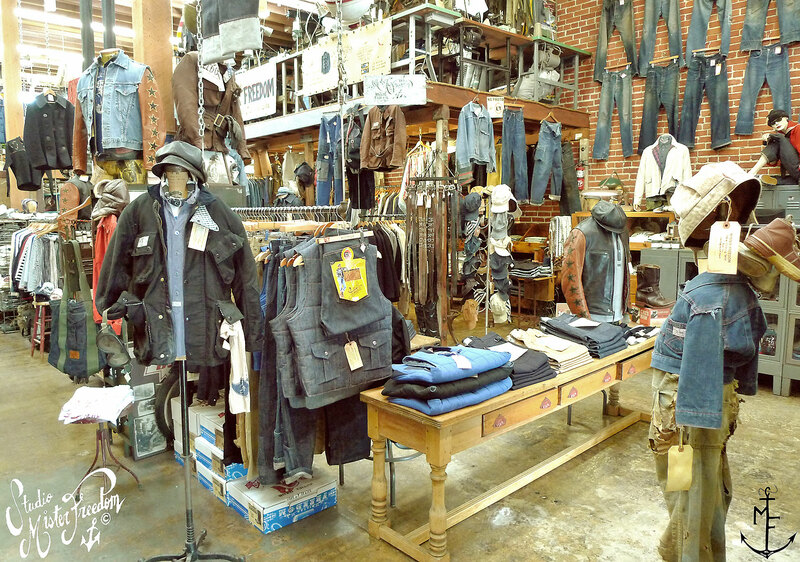 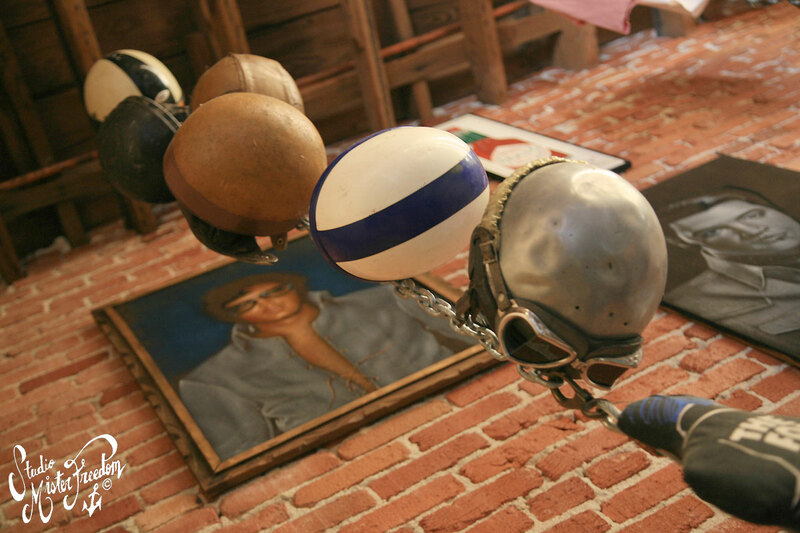 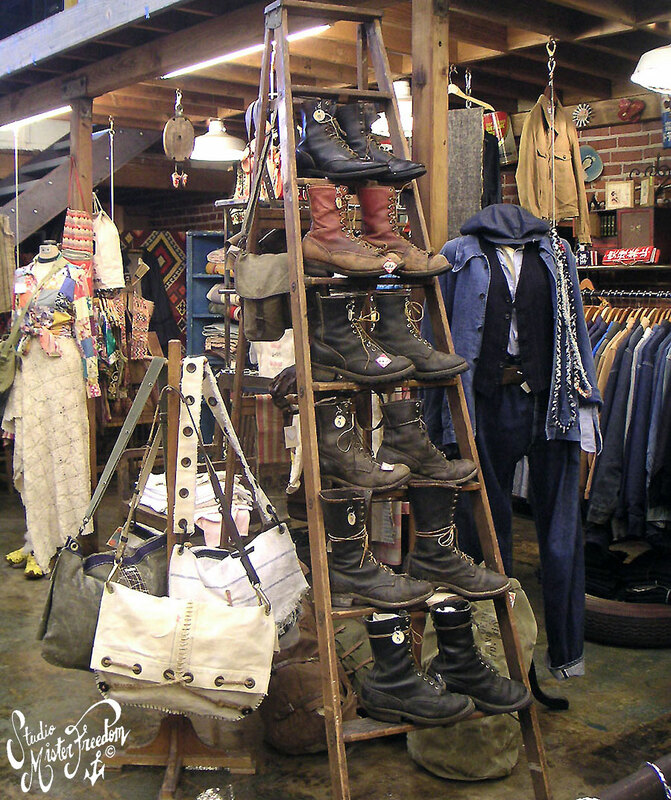 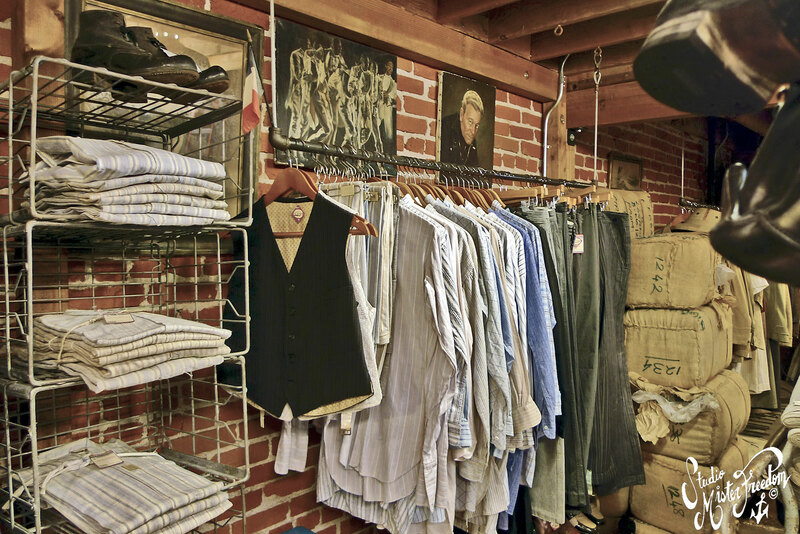 The brick building at 7161 Beverly Boulevard is filled with a huge inventory of vintage clothing, footwear and accessories for men and women from the 1850’s to the present. 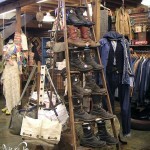 The store also offers rare textiles, vintage books as well as antique props for deco. 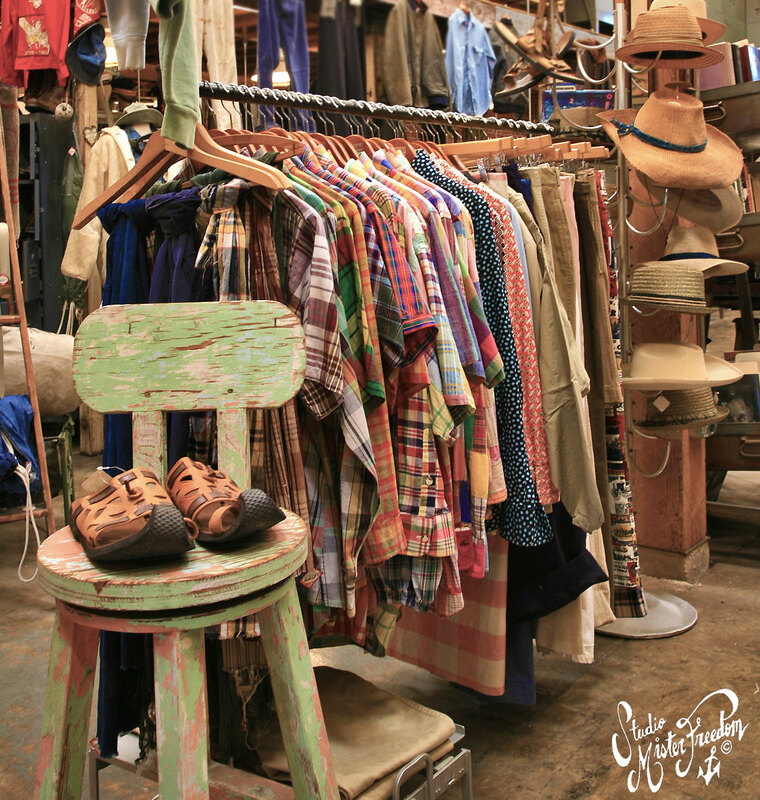 This extensive eclectic collection of vintage items is collected around the world and updated daily with new finds. 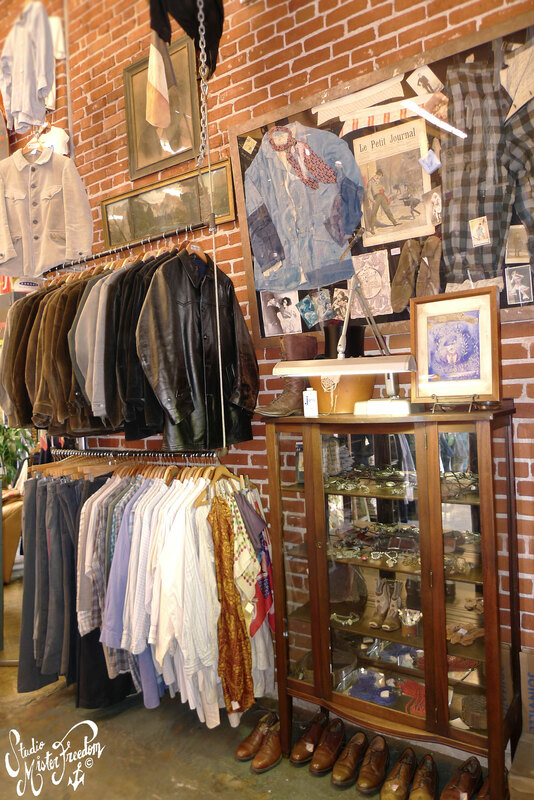 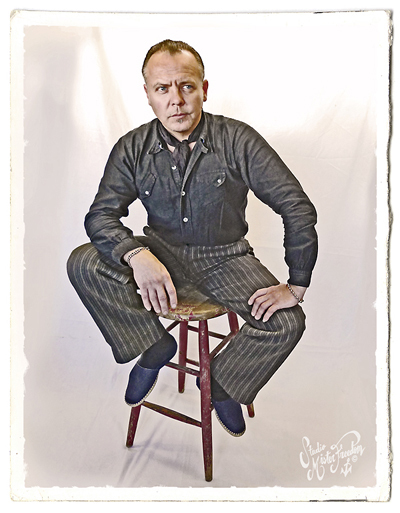 Our customers are domestic and international individuals with discerning taste, collectors, non-mall shoppers, locals, designers, artists, wardrobe stylists… and some famous Hollywood cool cats. 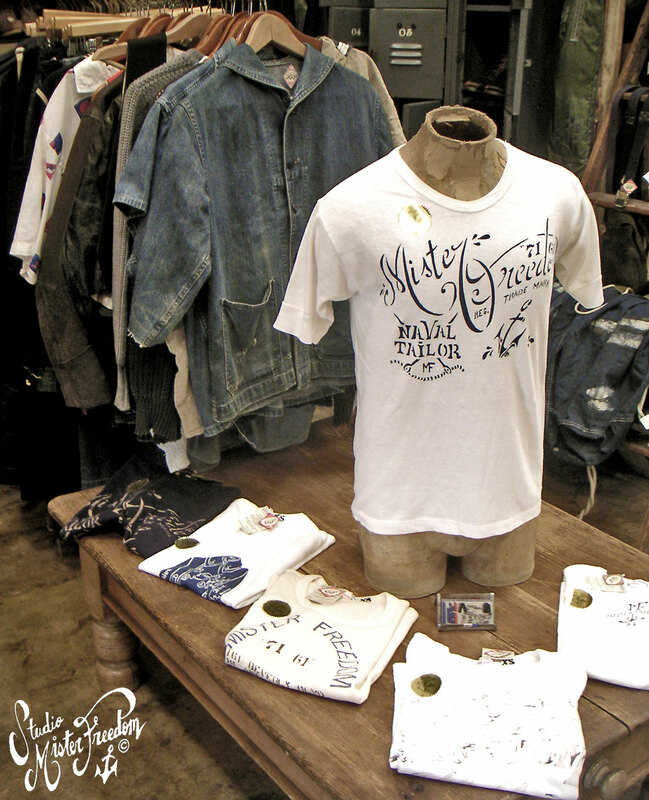 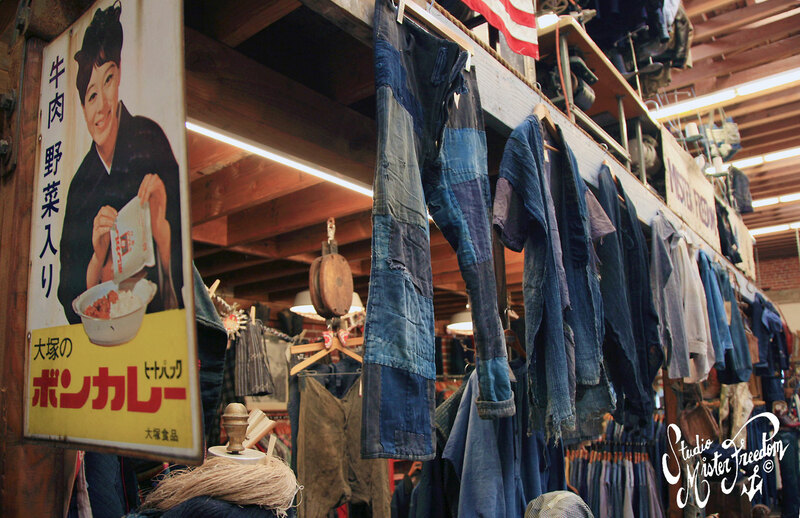 MISTER FREEDOM® also collaborates with Japanese manufacturing experts “SUGAR CANE Co” (of Tokyo based “Toyo Enterprises”) for a full line of clothing, made in USA and Japan. 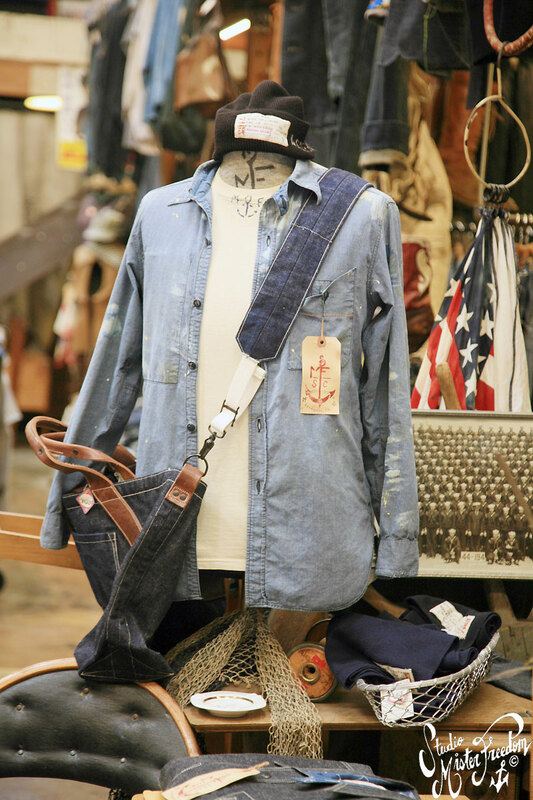 See a recap of our MF® and MFSC® Originals here. 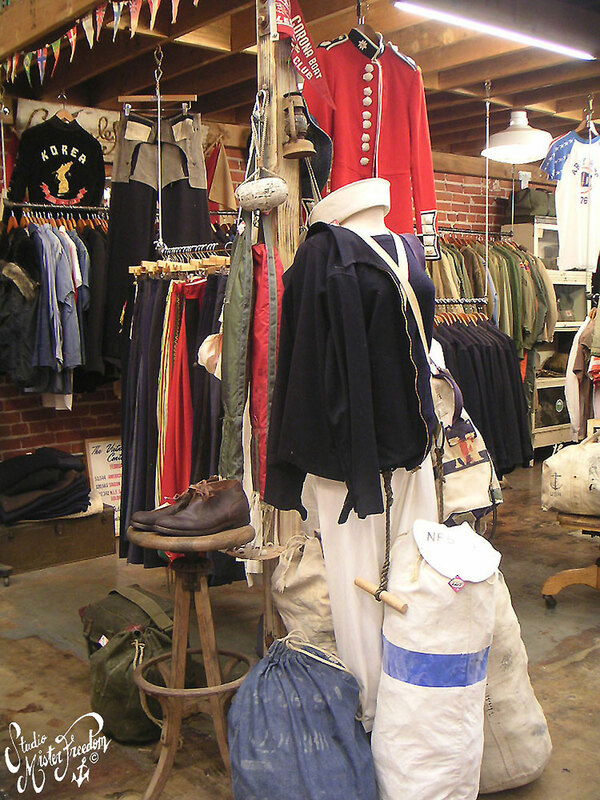 Each collection is based on an original script we come up with, playing with fictitious characters in an historical background: The results are historically plausible clothes that never existed but could have, with a MISTER FREEDOM® treatment and solid ethical manufacturing by SUGAR CANE Co.
* “MFSC Naval Clothing Tailor”, a 1930’s naval custom tailor-made collection, based on a seafaring character who sailed the Seven Seas during the 30’s-40’s and had his clothes custom-made by local naval base tailors. 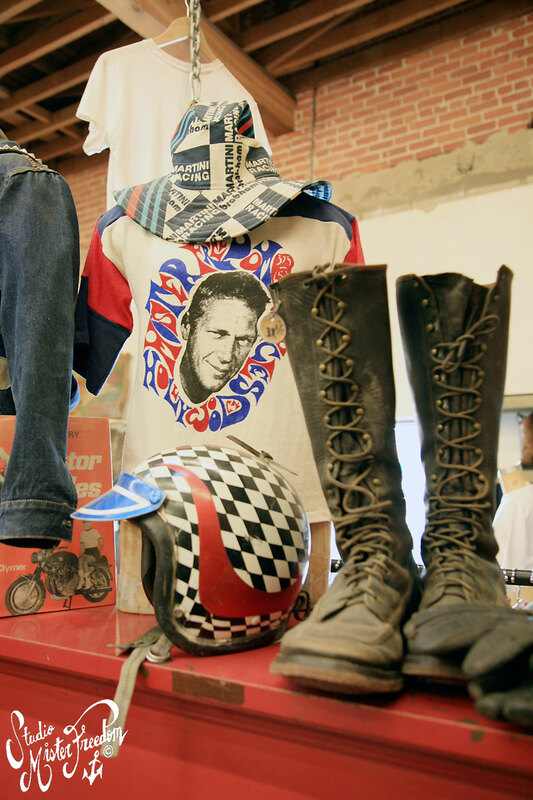 * “MFSC Speed Safe Clothing for Modern Riders“, the story of three brothers members of a Motorcycle Club who went on to make their own gear to sell in their Club House, spanning from the 1930’s to mid 60’s. 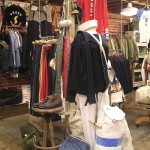 * “MFSC Les Apaches“, introducing French rufians’ underworld of Paris of the Belle Epoque and their flamboyant styles. 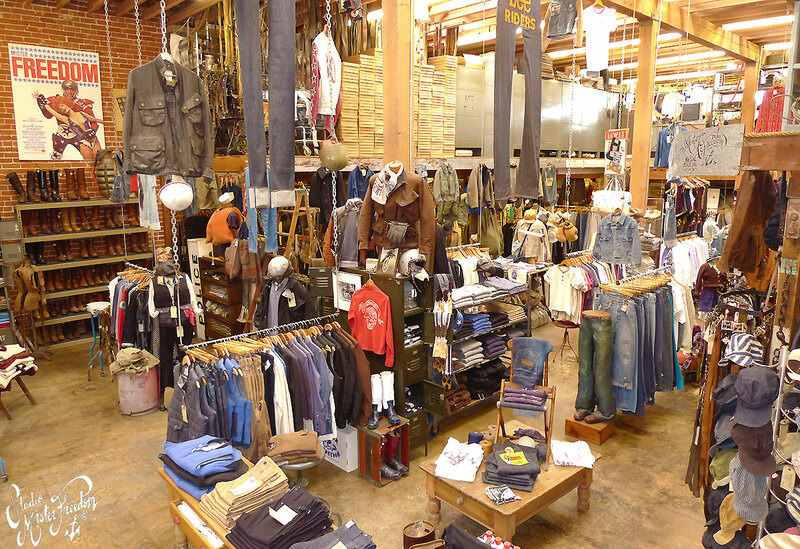 * “MFSC American Sportswear NOS“… California, mid 50′s to 60′s, from ranches, orange groves to Pacific shores. 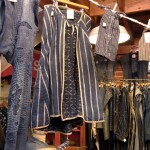 * “MFSC Men of the Frontier“, an interpretation of what could have been worn by early American Frontier settlers. 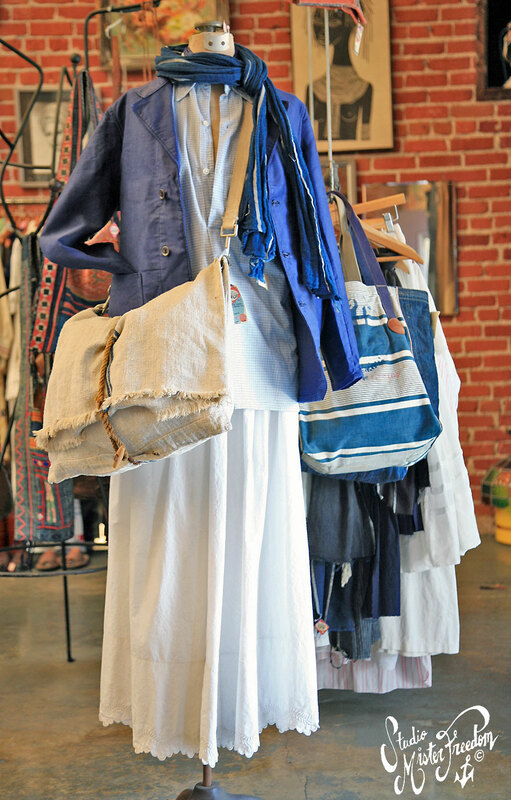 * “Viva la Revolución“, inspired by imagery of the 1910~1920 Mexican Revolution. 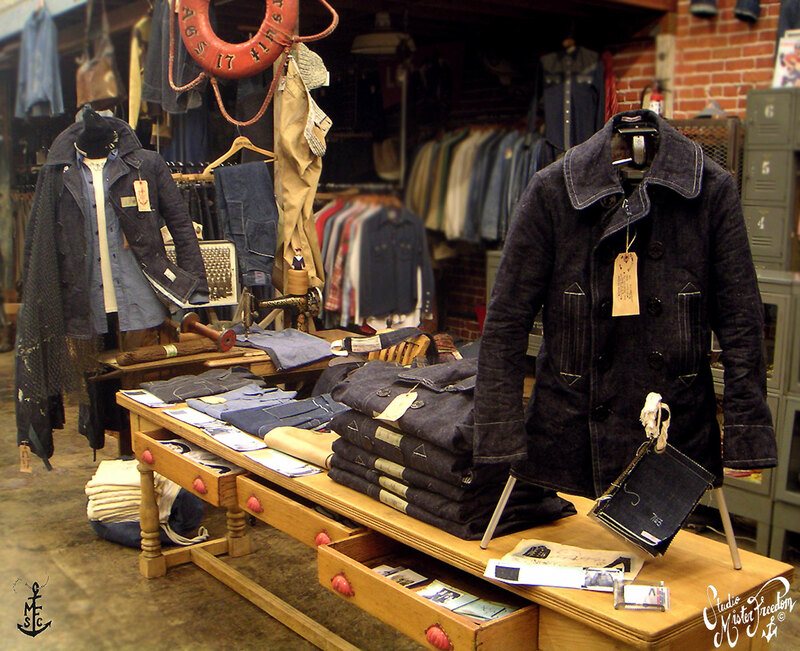 * “The Sportsman“, classic original Americana pieces with the Mister Freedom® twist, revisited every season. 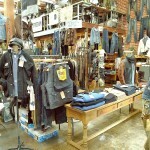 There is a “NO PHOTO” policy strongly enforced at the location, to avoid issues with design “industrial spying”. 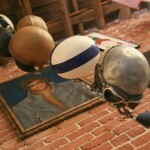 Mister Freedom also offers a rental policy for vintage items. 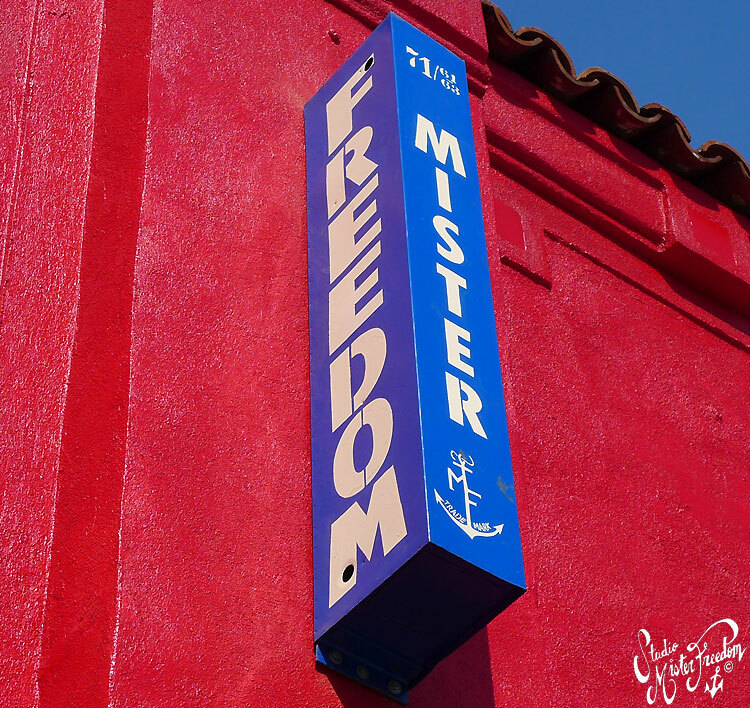 MISTER FREEDOM ® is an internationally Registered Trademark and all infringements will be prosecuted to the full extend of Intellectual Property Laws.